Monday Funday! 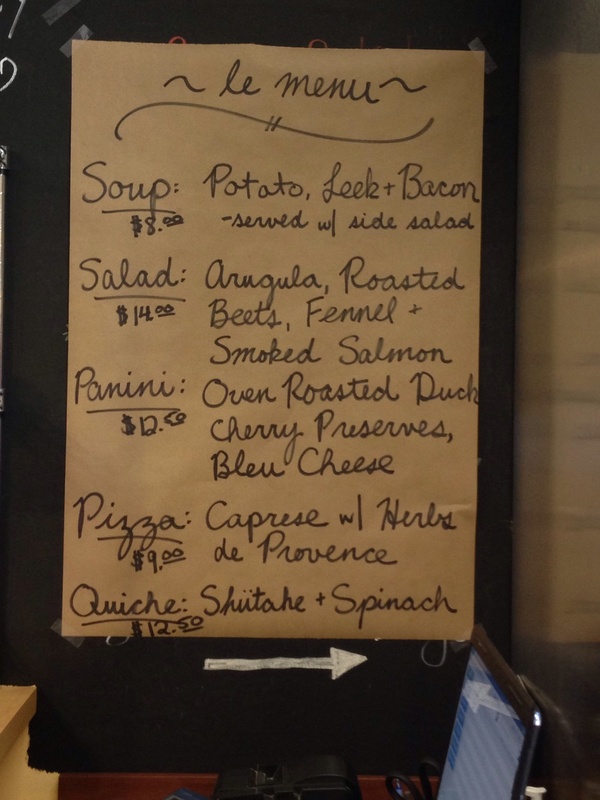 Abolish the stereotype and turn the day around with one of our lunch specials! 11:30-2:30 today!